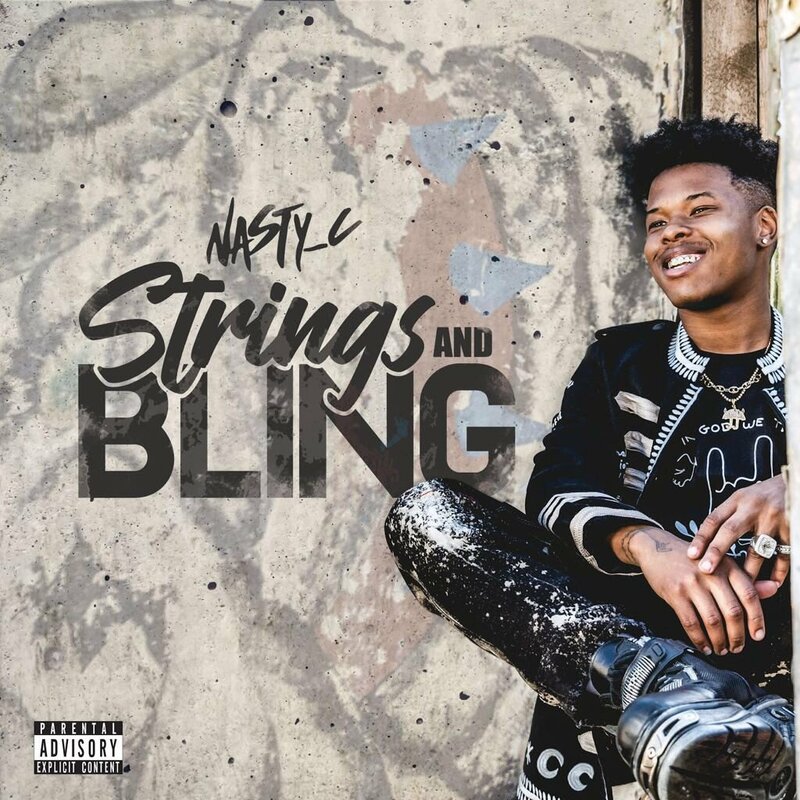 Nasty C’s new Strings And Bling album has finally dropped. After weeks of teasers and marketing, the new album was released as promised and is made-up of about 17 tracks in total. As revealed before, the album has two sides of deliveries, one side focused on the emotional side (Strings) and the other the celebratory side (Bling). The album also features the likes of Rowlene, A$AP Ferg and Kaien Cruz.